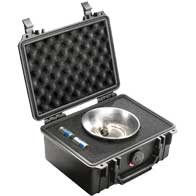 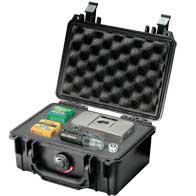 Pelican™ Cases are lightweight but extremely strong. 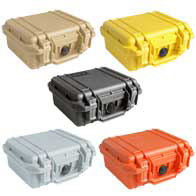 These cases live up to Pelican standards by their crushproof construction. 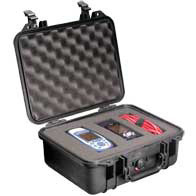 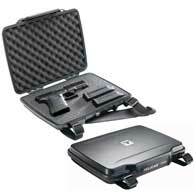 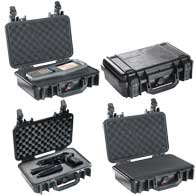 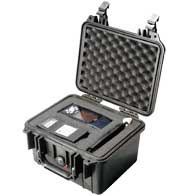 The Pelican 1150 case is suitable for valuable tools and electronics, handheld GPS systems, DSLR cameras and whatever else you need to carry.